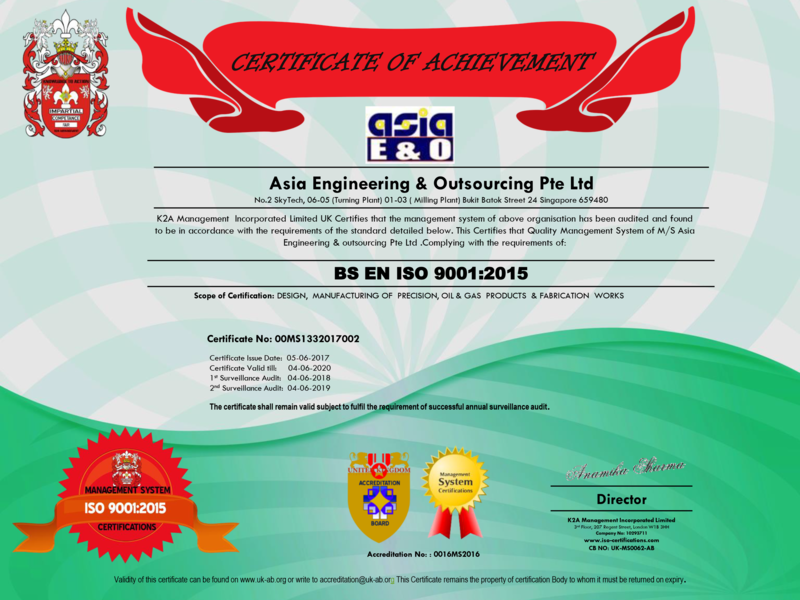 Asia Engineering & Outsourcing Pte Ltd has successfully implemented a quality management system that complies with the ISO (International Organization for Standardization) 9001 standard. To constantly foster “Customer First” and “How to do it better” attitude in all employees. 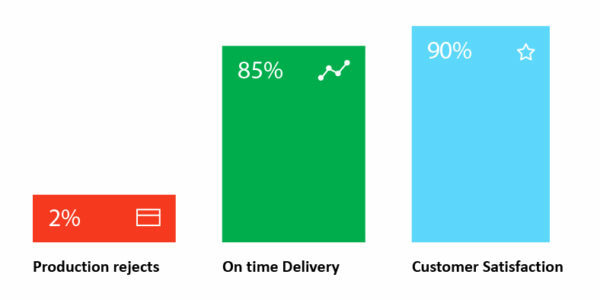 All activities should meet “Customer Satisfaction” at optimum cost. 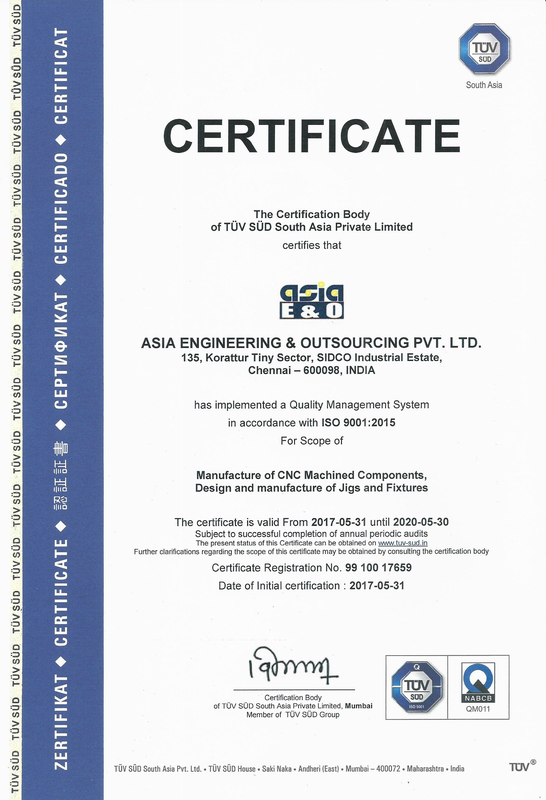 The continual improvement of Quality Management system is of almost importance.